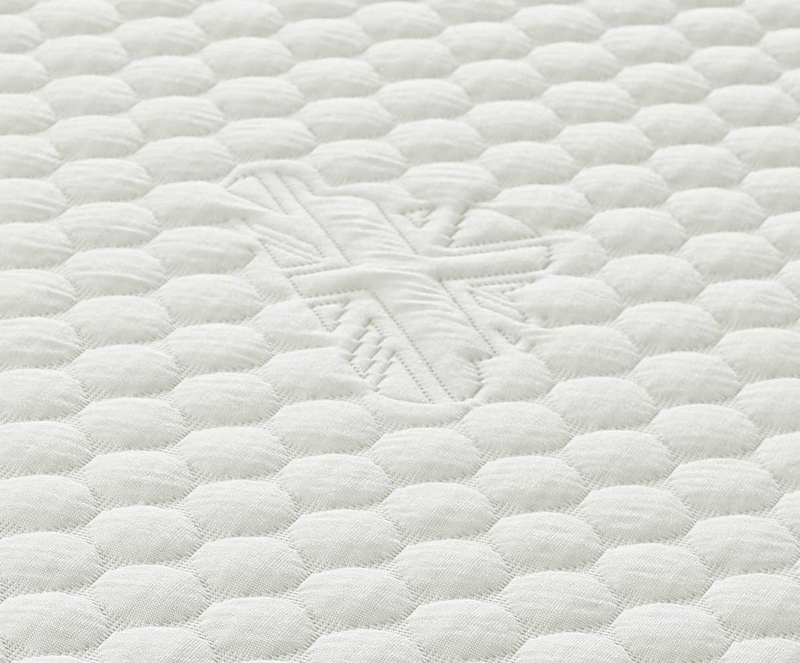 The Perfect Plus mattress features 2.5cm of temperature sensitive, body contouring memory foam. 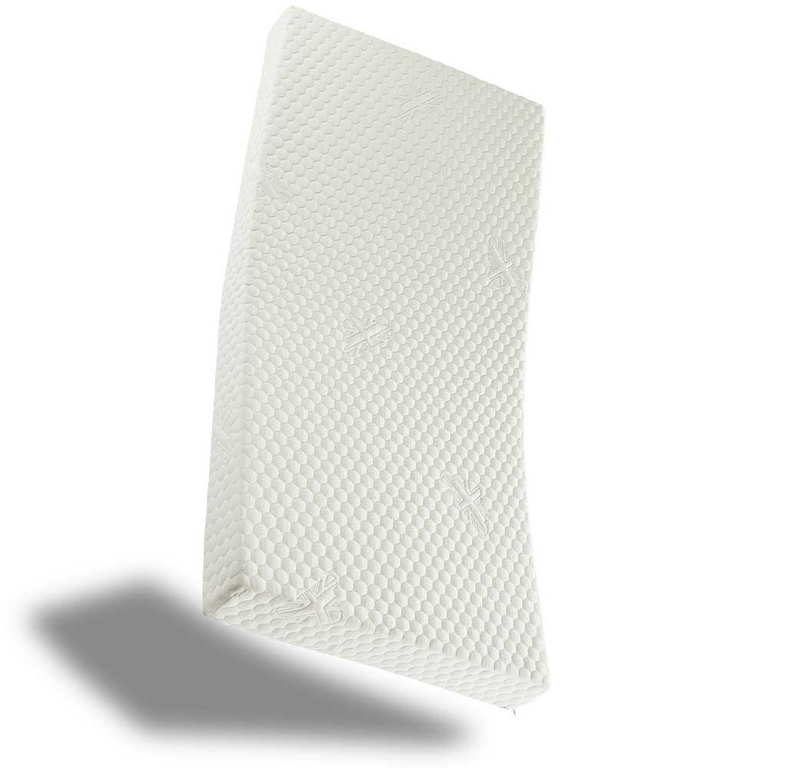 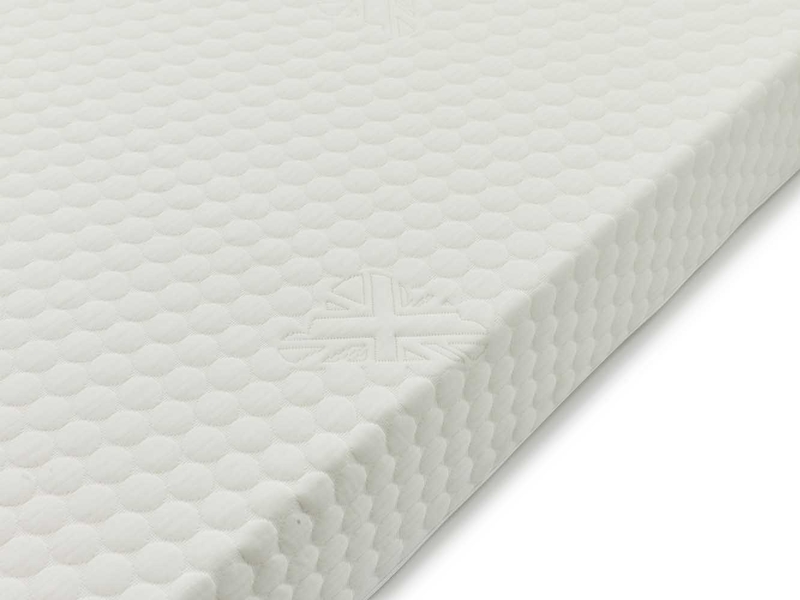 The memory foam is on top of a 12.5cm supportive base layer, available in either Medium or Firm tension. 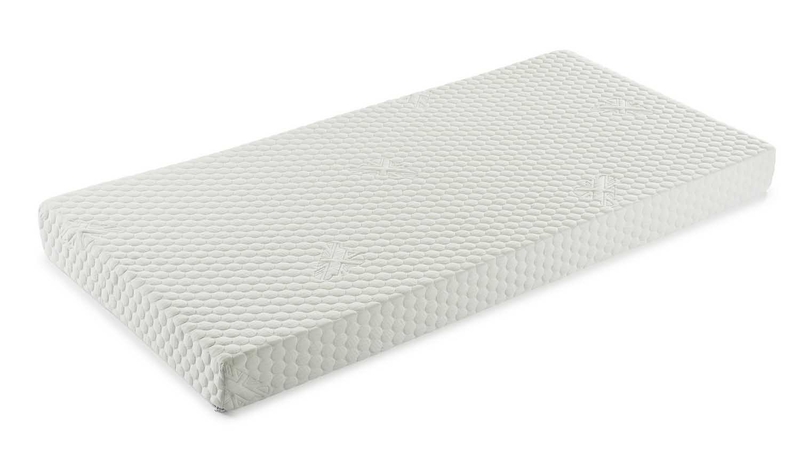 At 15cm deep, this mattress would be perfect for kids bunk beds or guest beds. 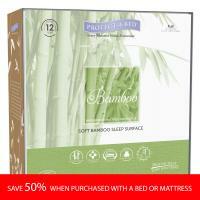 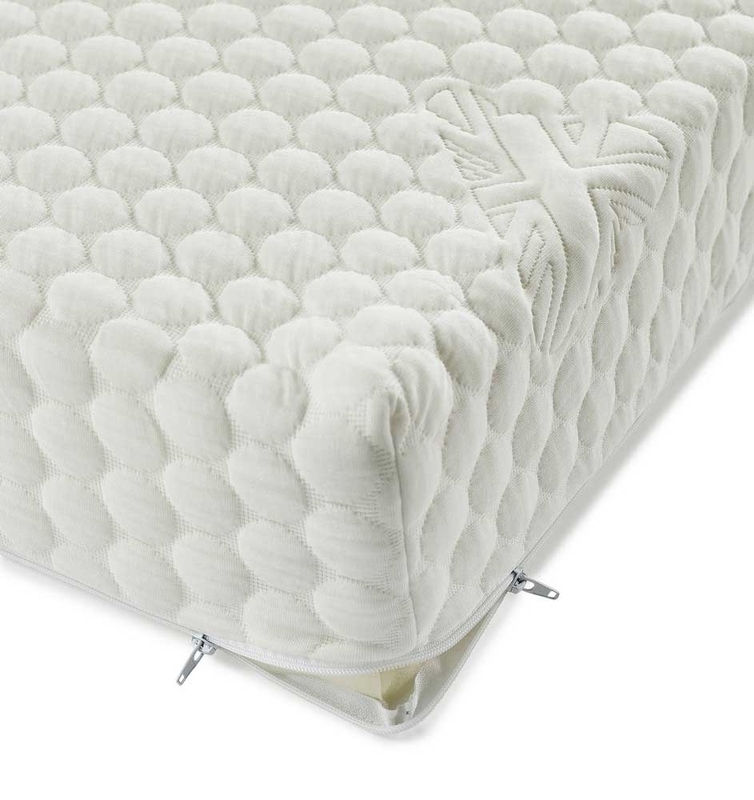 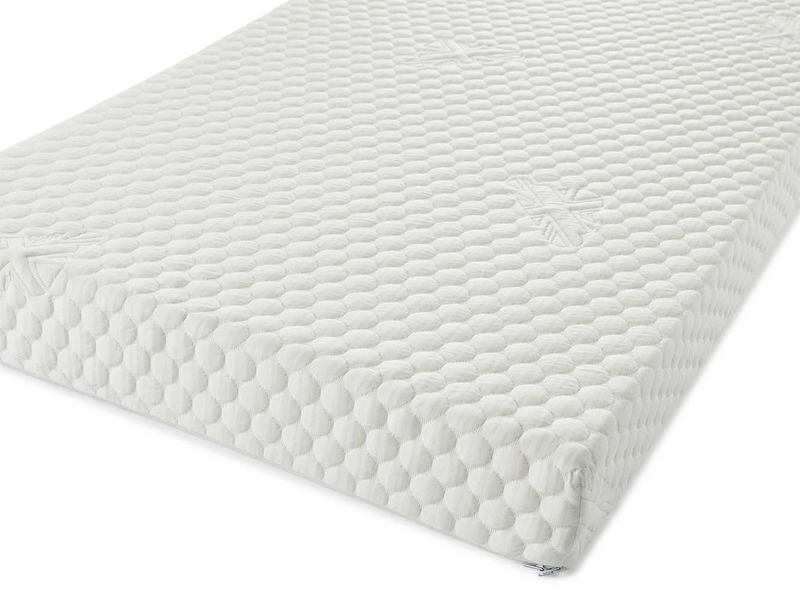 The mattress features a completely removable, washable & hypo-allergenic cover.